This non-surgical procedure reshapes the front of the eye to eliminate your prescription. 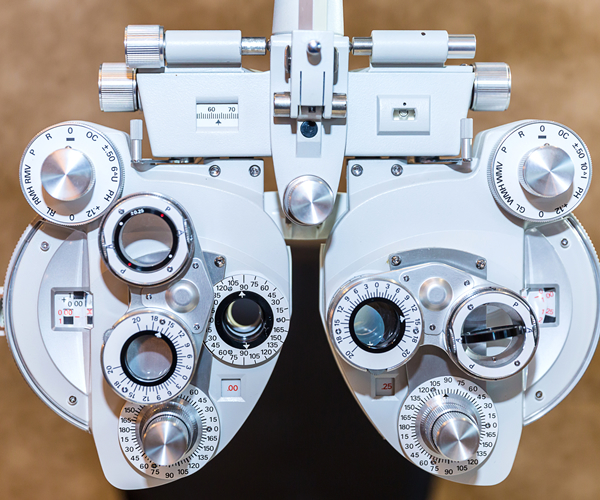 This FDA approved procedure is also known as Orthokeratology. The non-surgical technique is designed to eliminate your prescription through the use of a specially designed, gas-permeable contact lens. While LASIK resolves a person’s prescription by surgical removal and reshaping of the tissue of the front of the eye, the cornea, Corneal Refractive Therapy (CRT) accomplishes the same result through a gradual molding of the cornea. With this technique you are fitted with an individualized contact lens, specific to the shape of your eye and prescription. The contact lens is then worn nightly, like a retainer. Since your eyes are closed during sleep, this gentle pressure causes the cornea to take on the shape of the contact lens, eliminating the prescription as long as the lens is worn nightly. In the morning, the lens is removed and you spend the rest of the day with clear and sharp vision. No surgery is involved. In addition, the cost is about a quarter of the cost of LASIK and the procedure can be repeated, with a contact lens change, should your prescription ever change. By the way, this procedure is the only FDA approved procedure which is also approved for patients of any age, including children. Would you like to know if you are a candidate for CRT?